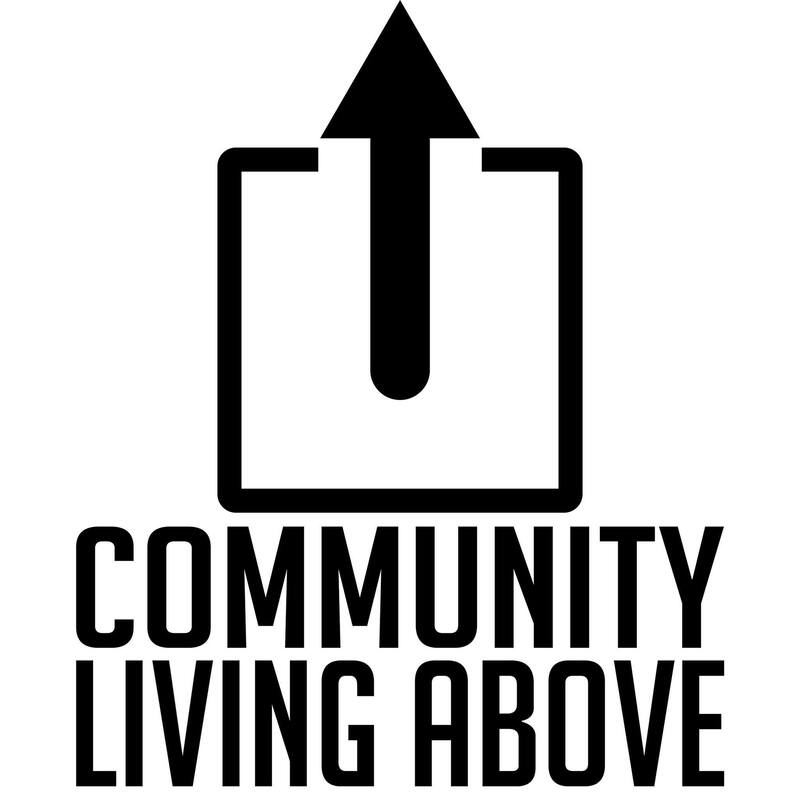 Community Living Above is based on community collaboration to engage, educate, and empower individuals and their families on Substance Use Disorder/Mental Health and the effect it has on our environments. We work to support youth and their families in preventing influences or experiences that don’t support being the best that they can be. We provide education, access to resources, and peer-to-peer encouragement so that they can make the best decisions for themselves to live a healthy life. They booze, they Uber, but do parents know? Teens often escape parent accountability because they are considered (and in many ways are) good kids. But good and safe are not the same. In groups, teens experience an exponential increase in risk-taking behaviors. This, paired with alcohol shrinks the good while elevating the reckless. Too often, the GPA is dominant consideration in determining social freedoms. More so, the they’re going to do it anyhow (they will) mentality clouds more assertive parenting strategies. But is this a healthy paradigm from which to parent? As such, the acceptability of excessive teenage partying continues to decrease, and now encroaches into the middle school years.